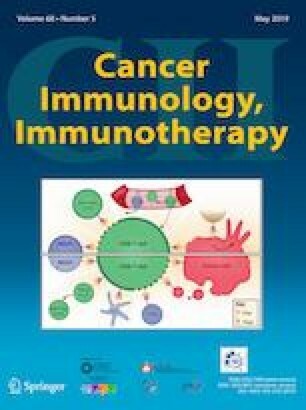 This article summarizes the highlights of the presentations during the XIVth “Tumor Immunology Meets Oncology” (TIMO) symposium, which was held May 24–26th 2018 at the Martin-Luther-University Halle-Wittenberg in Halle/Saale, Germany. 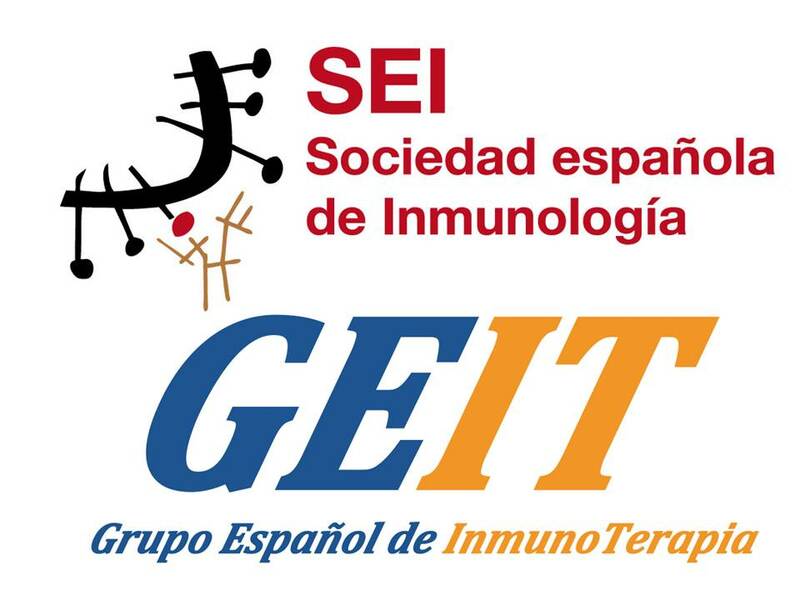 Basic scientists, translational researchers and clinicians provided talks on topics ranged from immune escape mechanisms, immune modulation, composition of the tumor microenvironment and immune metabolism to the design and optimization of immunotherapies. 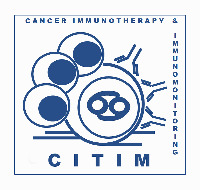 This meeting attracted again participants from more than ten nations to discuss the major advances in basic tumor immunology and immunotherapies alone or in combination with other regimes thereby building up a close link between pre-clinical and clinical research. 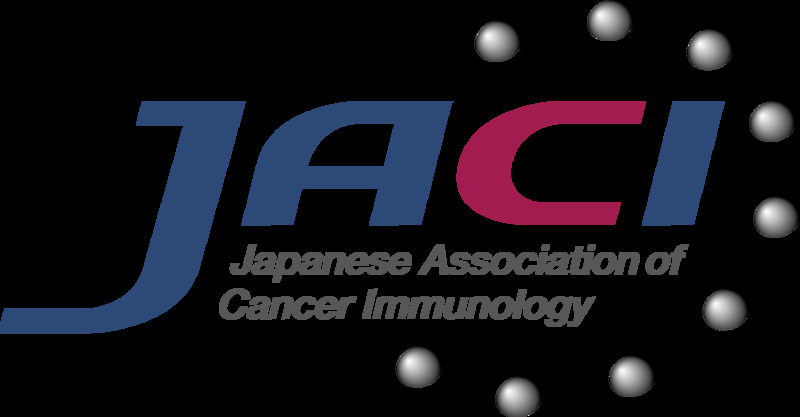 This meeting report is a summary of presentations from the Fourteenth Workshop and Symposium “Tumor Immunology meets Oncology” (TIMO XIV) published together with a series of Focussed Research Reviews based on lectures given at the conference. We would like to thank all speakers for their participation and Maria Heise for excellent secretarial help. BS wrote the introduction, the first seven talks, the summary and conclusion. AS made notes during the talks at the conference, summarized the talks and wrote the last 11 talks. Both authors corrected and approved the final version of the manuscript. We express our appreciation to the sponsors of the symposium: AstraZeneca GmbH, Becton Dickinson GmbH, Biodesix, Bristol-Myers Squibb, CDDF (Cancer Drug Development Forum), Celgene GmbH, Cellex PT, City of Halle, Deutsche Forschungsgemeinschaft (DFG; German Research Foundation), Deutsche Gesellschaft für Immunologie (DGfI; German Society for Immunology), Epiontis GmbH, Essen BioScience Ltd, Fluidigm, GEMoaB GmbH, Immudex USA, Jannsen Cilag GmbH, Lipocalyx GmbH, Miltenyi Biotec GmbH, Roche Pharma AG, Sarstedt, Sciomics GmbH, SERVA GmbH, siTOOLs BioTech GmbH, Society for Immunotherapy of Cancer (SITC), Thermo Fisher Scientific, QIAGEN GmbH. The authors declare that they have no conflict of interest. Barbara Seliger is the organizer of the conference.